Every review website built with PopularReviewer.com comes with a range of stunning themes so that your website will look amazing no matter what. All of our review websites are built on the latest, cutting edge technology to ensure that your review website works on all devices and has all of the latest features. We have been doing business online for over 10 years now and all of our payments are processed by Clickbank who are one of the leading payment processers online today. Your information and payment details are safe with us. People care about your opinion. Whether it's on the latest technology gadget, the best cooking appliance, or whatever your interest may be, there are people who want to hear it. PopularReviewer.com gives you a voice online. 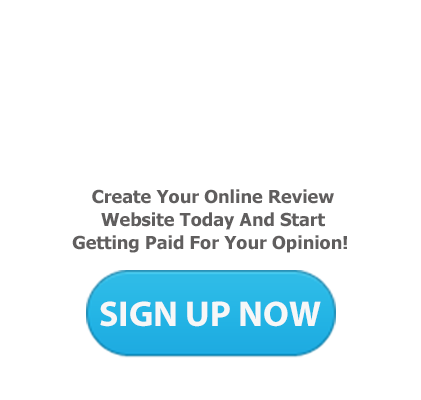 All of our review websites come with easy monetization options built-in, so that you can make money from the reviews that you write! All of the tools you need to create and run your review website are hosted online, which means you can update and work on your site from anywhere. We are a global company with employees and customers from all over the world. We will be able to deliver you an excellent experience no matter where you live in the world.